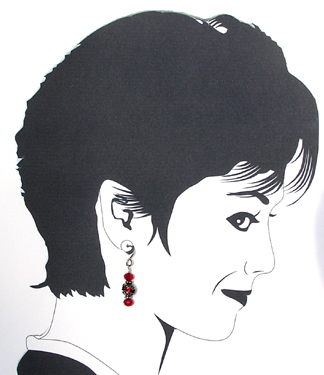 All earrings on this page are hypoallergenic. Made with a choice of grade 1 unalloyed titanium (nickel free) earwires or niobium earwires, our earrings are suitable for metal sensitive ears. For those that prefer niobium, the titanium french hook style ear wires can be replaced with niobium ear wires for $1 more. 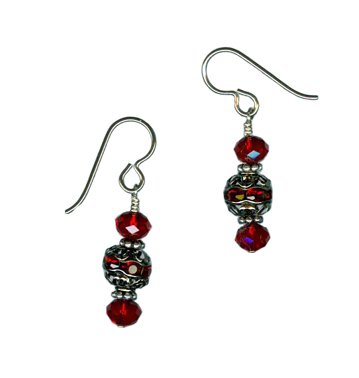 Choose between titanium or niobium ear wires in the drop down box above.